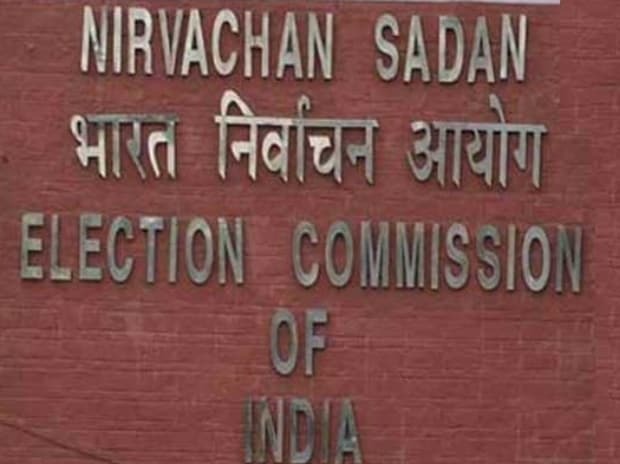 The Election Commission of India (ECI) on Wednesday told the Supreme Court that it was not opposed to the use of Electoral Bonds as an instrument but did not want the donations via them to remain anonymous. The poll panel’s submissions came during a hearing on bunch of pleas challenging the validity of electoral bonds in the apex court. The ECI had earlier in an affidavit before the top court expressed its reservations against the made by the central government to exclude reporting of donations received by political parties via electoral bonds and said that it would have “serious repercussions on the transparency aspect of political funding of political parties,”. All the reservations expressed in the affidavit, the ECI had then said, have already been conveyed to the law ministry through a letter written in May 2017. Appearing for non-government organization Association for Democratic Reforms (ADR), which has moved the petition against the use of electoral bonds, Senior Advocate Prashant Bhushan said that the court should either stay the use of the bonds or ensure that there is transparency by asking either the bank issuing them or the political party receiving the donations. The electoral bonds, Bhushan said, had instead of bringing transparency to political funding introduced an instrument which could be bought from bank by anyone including foreign companies. “Anonymous funding has opened floodgates... a lot of the funding is going in, especially to the ruling party...these could be kickbacks. We will never know,” he said. The central government on the other hand said that the condition of anonymity was meant to eradicate black money and prevent political victimisation of the donor. “Electoral bonds are meant to eradicate black money in political funding...as we have no State funding of elections. Political parties get funds from supporters, affluent persons, etc. The funders all want their political party to come to power. But if their party does not, then there could be repercussions....so secrecy is required," Attorney General K K Venugopal appearing for the central government said.